More or Less, which is it" More makes life exciting, satisfying and rich. More power, more acceleration, more fun. Less on the other hand can make life even, predictable, and worry free. Less problems, less aggravations, less costs. Fortunately, with RENNtech?s HHT you don?t have to choose. 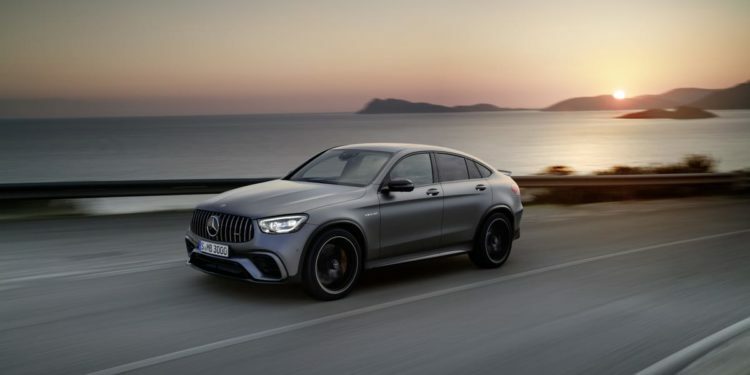 Newly released for the Mercedes Benz BiTurbo V8 [...] The post RENNtech’s Hand-Held Tuner Delivers Brawn and Brains in a Convenient Package appeared first on Autofluence.